when you need a ventilation system that vents the heat and moisture out from your attic that can damage your home and spent money in fixing it you can choose our Solar Star Solar Attic Fans that have the latest solar technology and also has a progressive design to give you the ultimate power and performance that will make your attic stay cool and dry, giving you great comfort and extending the life of your roof, all while saving energy and lowering costs. 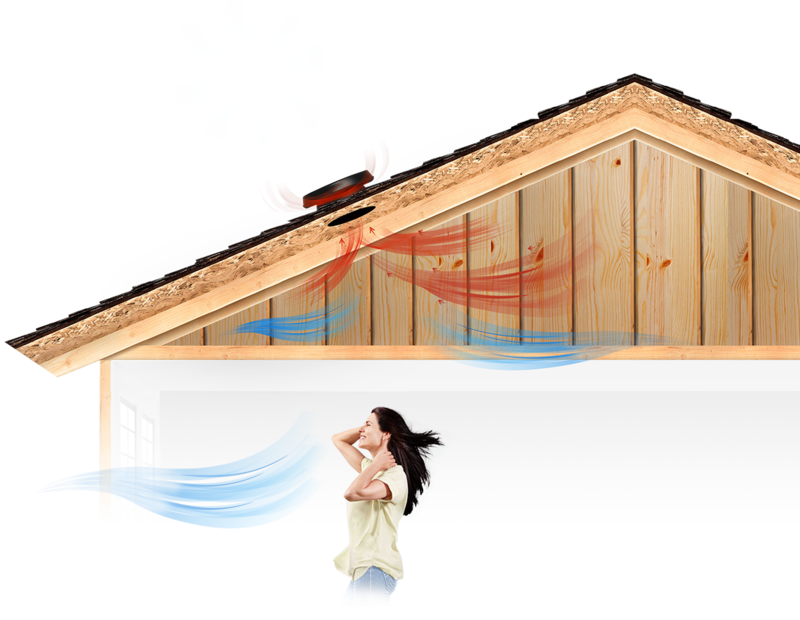 In times when the heat is too strong, it accumulates in your attic, which damage your roof and radiates into the living spaces below forcing your air conditioner to work harder and making you pay more. 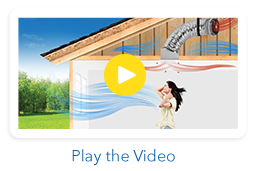 It’s the best way to ventilate your attic without using ANY electricity and damaging the environment. Quick installation due to no wiring, assembling or mess. 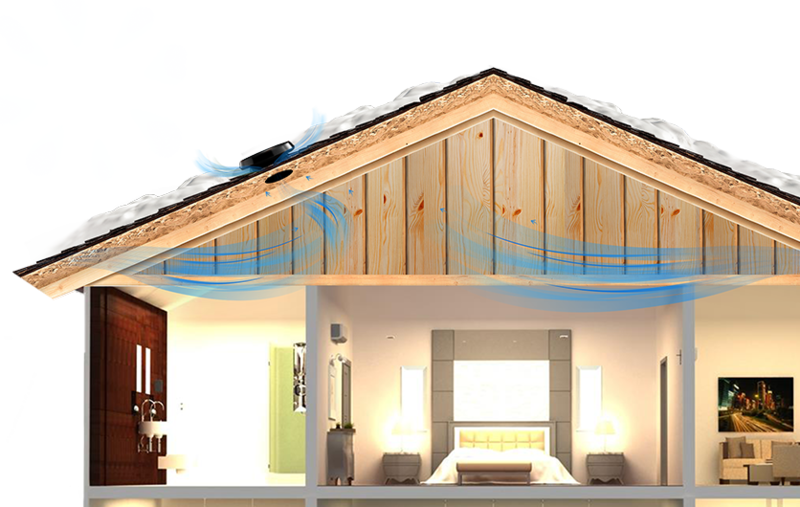 it’s normal that in winter, the house get moisture when home’s hot air meets your attic’s cold surface air, damaging your house and making moisture grow all over the place. 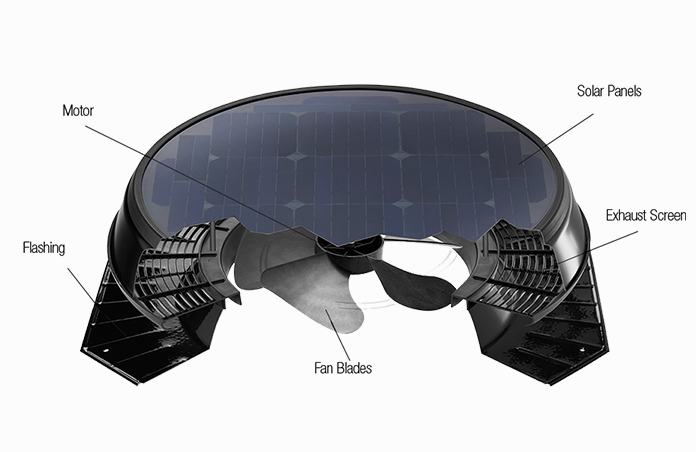 A Solar-Powered design is far more convenient than any conventional photovoltaic one that takes a bite out of electric bills. 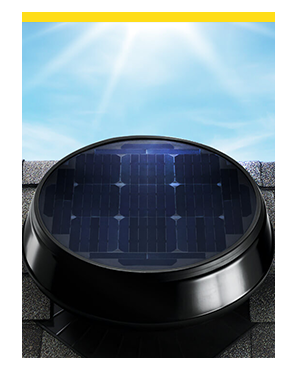 Using the power of sun, a Solar Attic Fan doesn’t cost anything to operate and are free from maintenance. 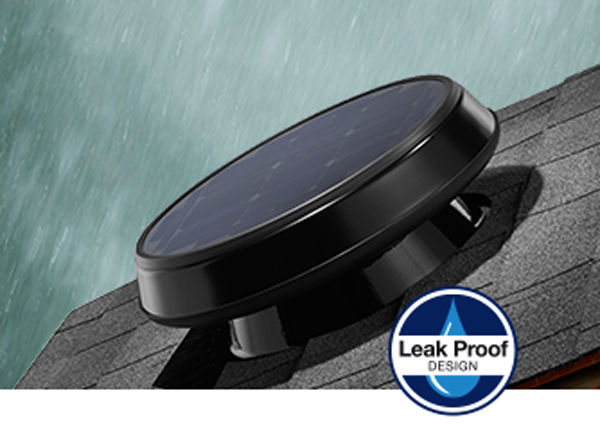 They are pretty easy to install and maintain because they do not require electrical wiring. Compatible with all roof types. This sleek, unobtrusive design meets Florida Building Code (FL10884) and High Velocity Hurricane Zones (FL14826).